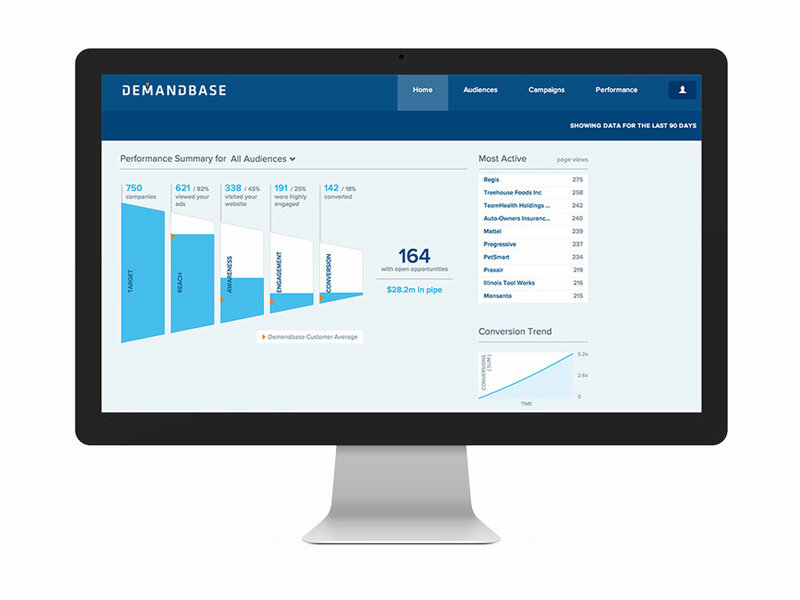 Demandbase, a leading account-based marketing (ABM) platform vendor, announced that it has closed $65 million in funding to fuel growth in its artificial intelligence and machine-learning technology. The round of funding was led by existing investor Sageview Capital, along with new investor Silver Lake Waterman. The funding continues Demandbase’s expansion into the AI landscape. The company acquired data science company Spiderbook in 2016 to extend its AI capabilities. The company also acquired WhoToo in 2015 to enhance its data intelligence offerings. Along with accelerating growth in its AI and machine-learning capabilities, the company stated that the funds will also help extend its ABM leadership position as ABM adoption expands. Existing investors Adobe Systems, Altos Ventures, Greenspring Associates, Scale Venture Partners, Sigma Partners and Split Rock Partners also participated in the funding round. Demandbase has received more than $150 million in funding to date.